To Camp or to Glamp & Everything in-between! 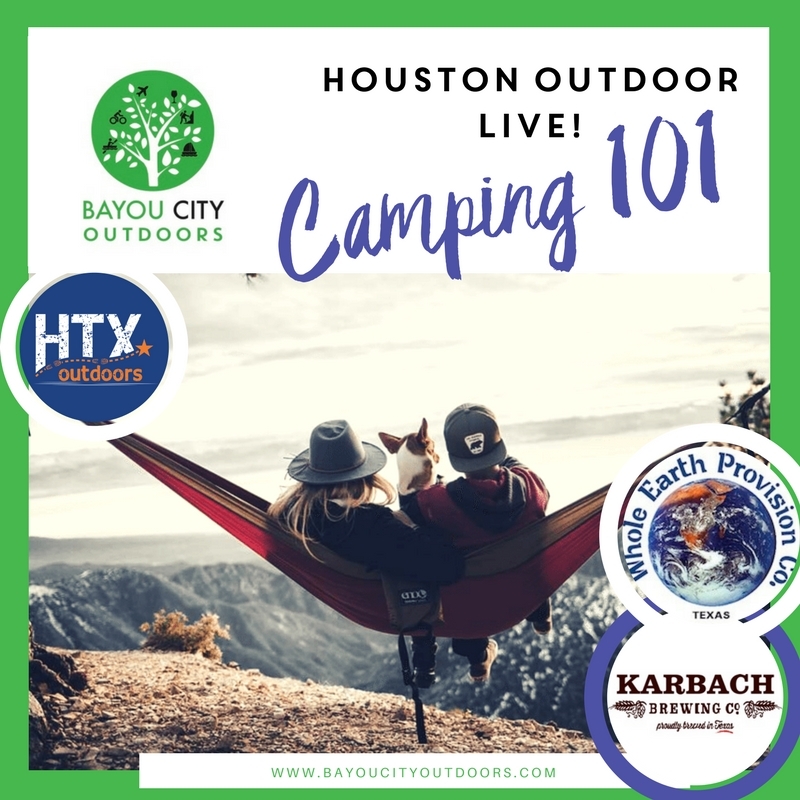 Join Bayou City Outdoors, HTX Outdoors & Whole Earth Provision Co. for Houston Outdoor LIVE - in person or check us out via Facebook Live. Both events run simultaneously and you can join the Q&A online or in person. 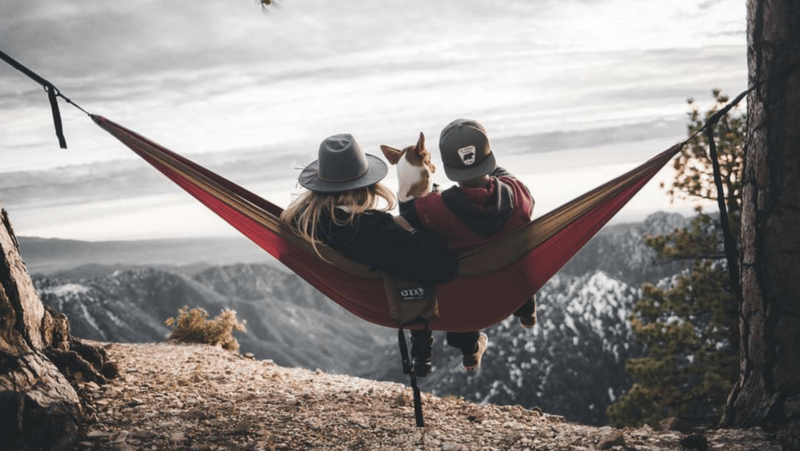 Join us in person if you can because we have a very cool giveaway compliments of Whole Earth Provision, an ENO Doublenest Hammock & Slapstraps! The ENO Doublenest holds the whole family! Plus, we’ll have refreshments provided by Karbach Brewing Co & snacks. The giveaway will be held at the end of the presentation. Houston is the city with no limits and bright lights! There’s so much to do here, but stargazing definitely doesn’t make the top ten. 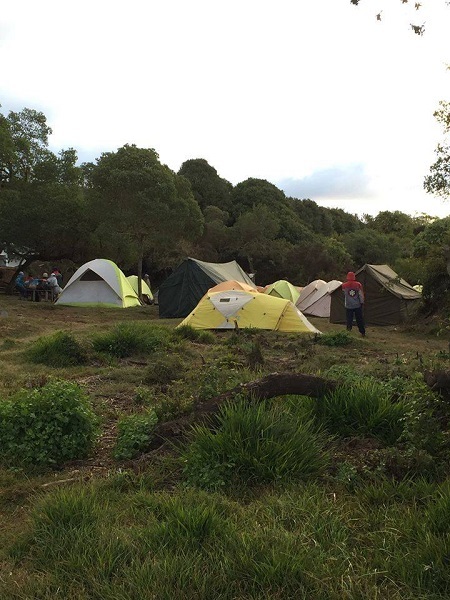 Just travel an hour in any direction away from the skyline and you can find yourself sleeping under the stars! There are so many ways to camp these days: hammocks, tents, in or on top of your car, there’s even glamping. Plus, there’s primitive camping, car camping and backpacking; are you lost yet? We’ve got you covered, and you’ll be picking your site with confidence in no time. 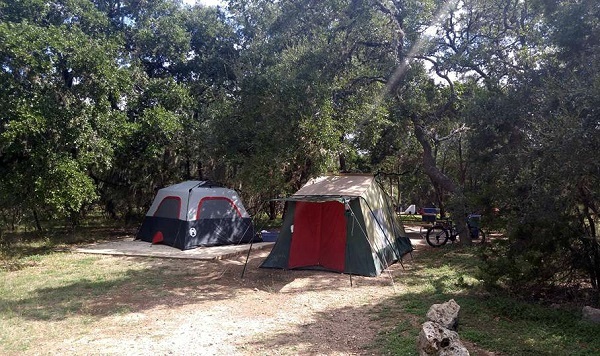 Join us at our favorite Texas outdoor store, Whole Earth Provision Company, to learn all about camping and you’ll get your questions answered. 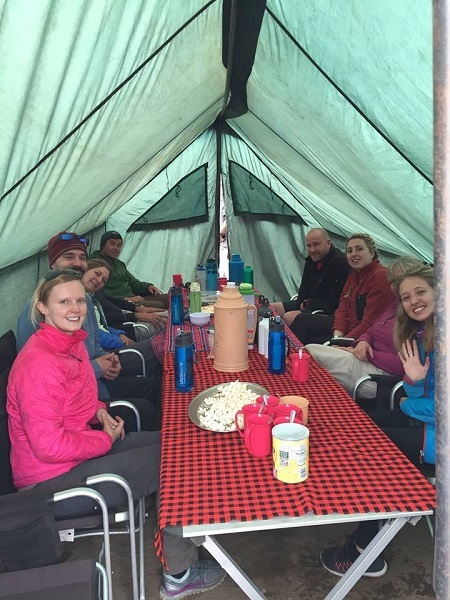 We’ll review equipment you need and don’t need, demonstrate different tents, set up and chat about our favorite camping gear. Why Whole Earth Provision? Well, started by a groovy outdoor couple in Austin, Whole Earth opened its doors in the 70’s by the UT campus, so call us bias, but we just love to shop local. Found ONLY in Texas, this store features all the best travel and outdoor gear and provides an intimate atmosphere for us to take the time we need to answer your questions and go into nitty gritty details. You'll also be able to download the free #10Essentials for Camping that evening – you’ll be camping in style in no time! Don’t forget to sign up for this evening at the event for the drawing of an ENO Doublenest hammock and Slapstraps!